WPP agency Burson-Marsteller has acquired a minority stake in its Kenyan affiliate, Engage Burson-Marsteller. 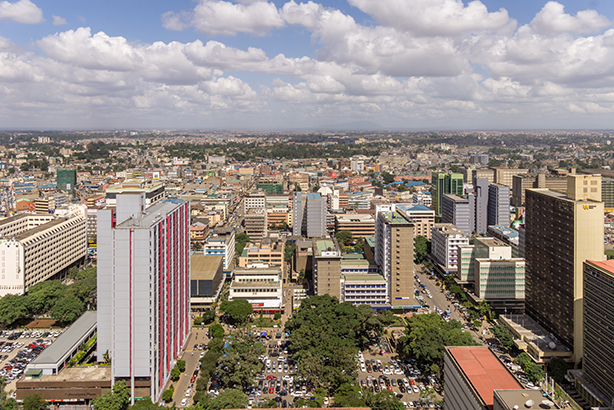 Burson-Marsteller, the world's sixth largest PR firm, helped establish the Nairobi-based agency in 2013 and it has since grown to a team of 20 people, with clients including Nestlé, Samsung and CNN. Across the continent of Africa, WPP generates revenues of over $600m (£476m) annually and employs almost 35,000 people. The latest acquisition is in line with WPP’s strategy of investing in fast-growth markets, such as Africa, the group said. The company already has a significant operations in the north and south of the continent and makes up to 70 acquisitions each year, globally. The Effect Burson-Marsteller branding of affiliates and partners of Burson is also used in other markets - in April, Burson acquired its Turkish partner, rebranding it with the same name. Last month, WPP signed an agreement to collaborate with Iranian marketing group PPG. The week before, its Q3 results showed that its PR and public affairs arm was the group's strongest segment.